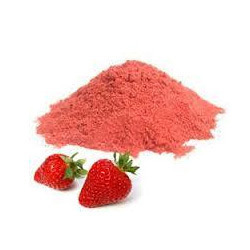 Providing you the best range of fruit powder, mango fruit powder, pineapple fruit powder, banana powder, spray dried fruit powder and tamarind powder with effective & timely delivery. 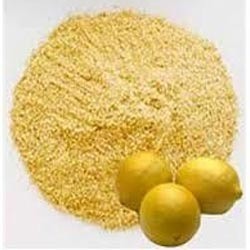 Backed by vast years of experience and knowledge in this domain, we are offering Fruit Powder. Our offered powder is processed in sterile environment to ensure that our clients get fresh and qualitative product range. In order to make sure purity and freshness, this powder is sternly tested on different parameters. 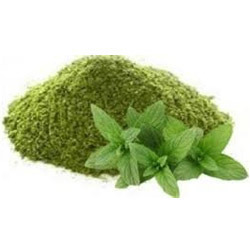 Further, our offered powder is packed in the hygienic packaging material which retains them for long time. 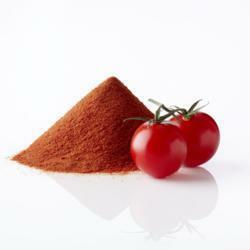 We are reckoned as the dominant manufacturer and supplier of excellent quality Spray Dried Fruit Powder. 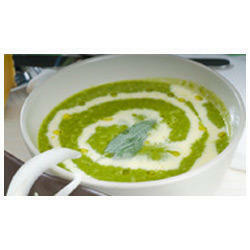 Our experts make best utilization of top notch quality ingredients to process these powders at par with the food norms. 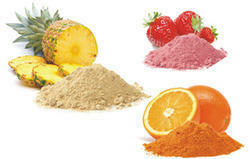 These powders are broadly cherished due to their yummy taste, easy digestion and purity. 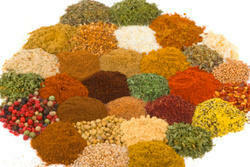 Further, we pack these powders using hygiene packaging material and offer at very nominal prices. Our clients can avail from us crunchy, crispy and nutritious Tamarind Powder. 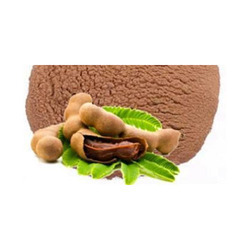 Processed using best quality tamarind as per the predefined food standards, this powder is also examined on varied quality parameters by our experts to assure its quality and purity. Offered in air-tight packaging to keep this powder fresh and maintain its original taste and crispness for long time. 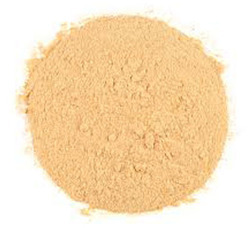 We offer our offered powder in diverse quantities at industry leading prices. 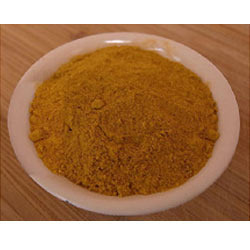 Owing to the expertise of our professionals, we are engaged in offering our clients appetizing Orange Powder. 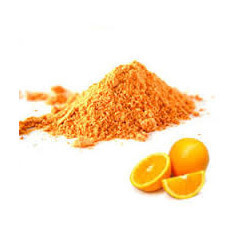 This powder is processed in conformity with set food norms using the finest quality orange. Packed using high quality packaging material in the most sanitized environment, it is properly processed without using any harmful chemicals. 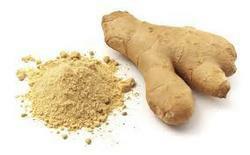 Due to its delicious taste and matchless flavor, it is widely demanded among clients.